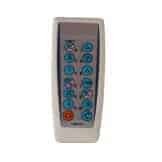 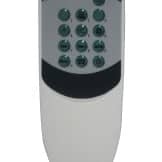 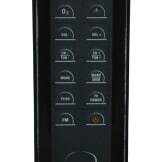 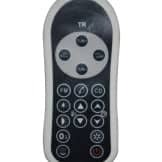 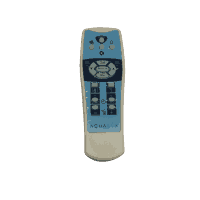 Remote controls for steam showers, shower cabins and whirlpool steam showers. 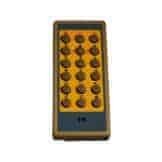 These can enable the operation of some of the electrical functions in your shower, before you step inside. 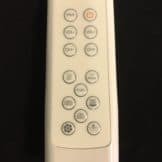 Steam shower remote controls can activate the lights, radio and the steam function etc., before you climb in and get wet. 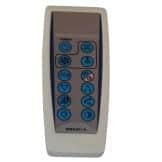 These parts may suit most steam showers and shower cabins made in China and sold in the UK over the past 6 or 7 years and currently, by various suppliers.